At Xavier, students in political science pursue answers to the vital questions of equity, justice, and peace in the modern world. 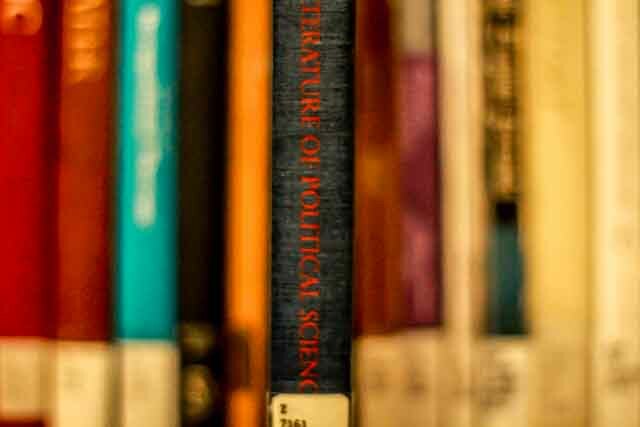 Our challenging courses consider the best political and social science literature with a view to gaining a deeper understanding of contemporary domestic and foreign controversies, including those of human rights and democracy, equality and race, poverty and social class, terrorism and war. In this way, students confront the promise and limits of political and social solutions to humanity's gravest problems. The department has internship programs in Washington, DC and in Cincinnati. Students can apply what they learn in their courses to the political and social structures they experience as interns.